Government officials from Washington to London insist that there are no known specific or credible terror threats tied to next month's Olympic games in London. Nonetheless, authorities on both sides of the Atlantic are urging vigilance. President Barack Obama met last week with his national security team to talk about preparations for the Olympic games as well as this week's Fourth of July holiday. After the meeting, the White House issued a statement saying that "The President directed all to ensure we are doing everything possible to keep the American people safe and to continue close cooperation on the Olympics with our British counterparts," according to National Security Council spokesman Tommy Vietor. A 20-year-old Saudi student in Texas has been convicted by an Amarillo federal jury of attempting to use a weapon of mass destruction. Although Khalid Ali Aldawsari had not yet constructed a bomb or selected a target, a jury found him guilty of the WMD charge and of illegally buying chemicals on line. The jury was unanimous in its decision. The arrest focused attention again on the danger posed by "lone-wolf" terrorists. 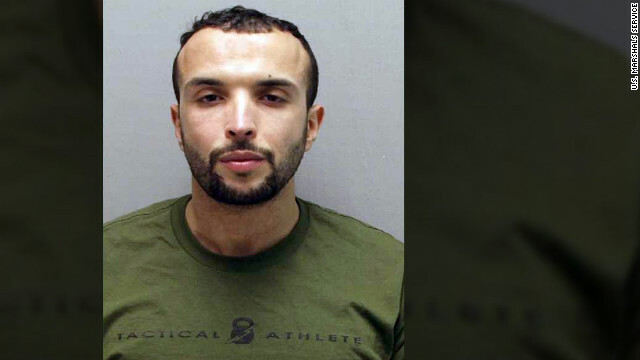 A Moroccan man accused of plotting a suicide bomb attack on the U.S. Capitol pleaded guilty Friday afternoon to a charge of attempting to use a weapon of mass destruction against government property. In the plea agreement, Amine El Khalifi, 29, agreed to a prison sentence with a maximum of 25 to 30 years. If he had been convicted in a trial, he could have been sentenced to life behind bars. U.S. District Judge James Cacheris set a sentencing date of September 14. 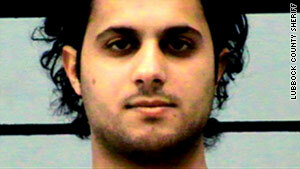 El Khalifi came to the courtroom wearing a jail jumpsuit with the word "prisoner" stenciled on the back. He was not in restraints. 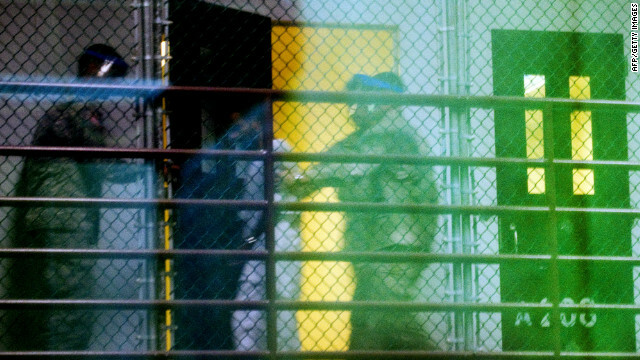 Sen. Mark Udall (D-CO) and Rep. Adam Smith (D-WA) write in CNN's Opinion page why they oppose indefinite military detention. Udall, who serves on the Senate's intelligence committee, and Smith, who is the ranking Democrat on the House Armed Services committee, are vocal opponents of the authority that was included in the defense authorization bill. Some, however, have argued that this approach to national security - one that involves law enforcement and not solely the military - is tantamount to ceding ground to al Qaeda. This argument, designed to paint members of Congress as "soft on terror," is wrong. 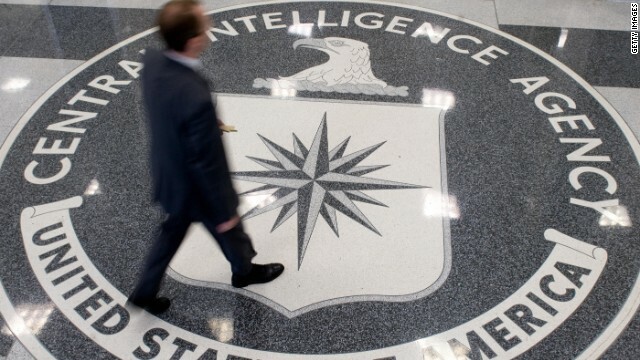 CIA secret interrogation methods - including detention and harsh questioning of suspected terrorists - remain off limits to public release, a federal appeals court ruled Monday. The agency was sued eight years ago to provide details of certain communications describing the use of waterboarding and other direct intelligence-gathering methods of foreign terror suspects. A three-judge panel from the 2nd U.S. Circuit Court of Appeals ruled "intelligence methods" are not subject to a Freedom of Information Act request from the lawsuit by the American Civil Liberties Union. Editor's note: Read all of Security Clearance's coverage of the 2012 NATO summit in Chicago. Follow our reporting and other key NATO tweets with our NATO summit Twitter list. Two suspects who appeared in court in Cook County, Illinois, on Sunday are not believed to be part of an alleged terror plot in Chicago during the NATO summit, prosecutors said Sunday. 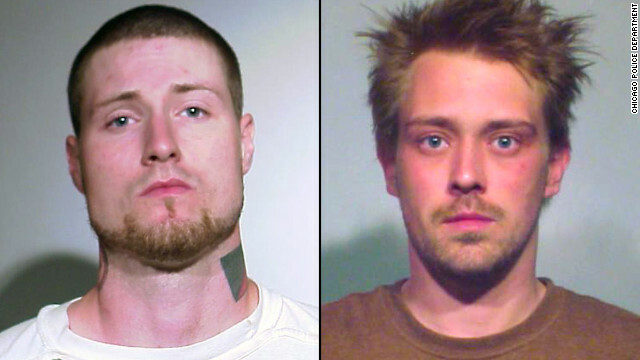 Instead, charges against the two arose from "related investigations," authorities said. Three men had previously been charged in the NATO plot, with authorities saying they planned to target President Barack Obama's campaign headquarters, the home of Chicago Mayor Rahm Emanuel and several other law enforcement and financial sites. 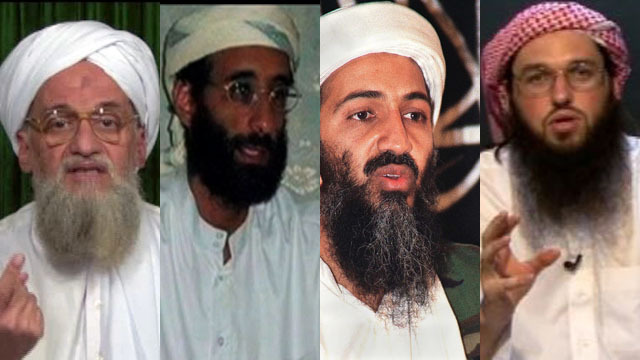 Al Qaeda in Yemen has "whole outfit" devoted to attacking U.S. The Yemeni branch of al Qaeda now has "a whole outfit designated to target the U.S. homeland," according to a source closely working with U.S. intelligence agencies and the military. In addition, the U.S. now believes Al Qaeda in the Arabian Peninsula (AQAP) is working on "several types of bombs" that could get past airport x-ray screening machines. The bomb technology is aimed at targeting the U.S., according to the source. Three months before he was killed by a U.S. drone strike, Fahd al Quso, one of al Qaeda's top operatives in Yemen, spoke at length to a local journalist. 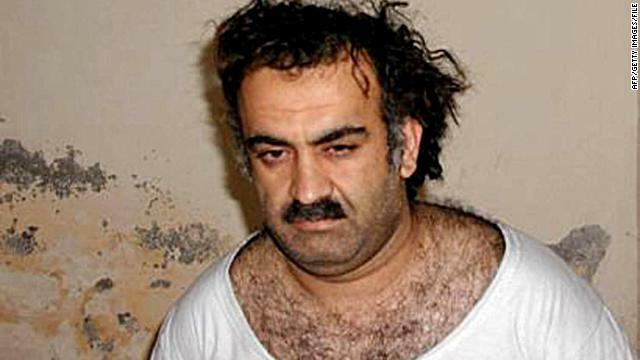 He was asked why al Qaeda in the Arabian Peninsula had stopped plotting against the United States. Was it because all efforts were devoted to an internal project? "The war didn't end between us and our enemies. Wait for what is coming," al Quso replied. It seems al Quso, the head of the group's external operations, wasn't bluffing after the recent discovery of a device designed to be carried aboard an airliner by a suicide bomber without detection. U.S. officials describe the device as an evolution of the bomb smuggled aboard a U.S.-bound plane on Christmas Day 2009 by a young Nigerian, Umar Farouk AbdulMutallab.